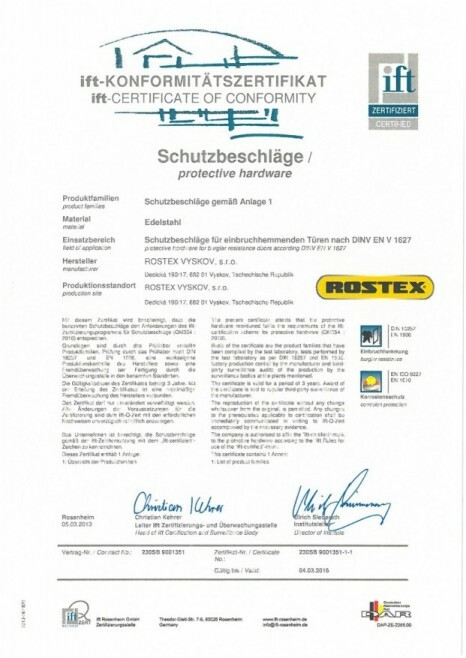 Homepage Nachrichten Security fittings ROSTEX are now certified by German institut IFT Rosenheim. protective hardware. 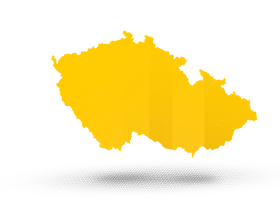 Our products are classified according to DIN 18257- ES2 –L – ZA.